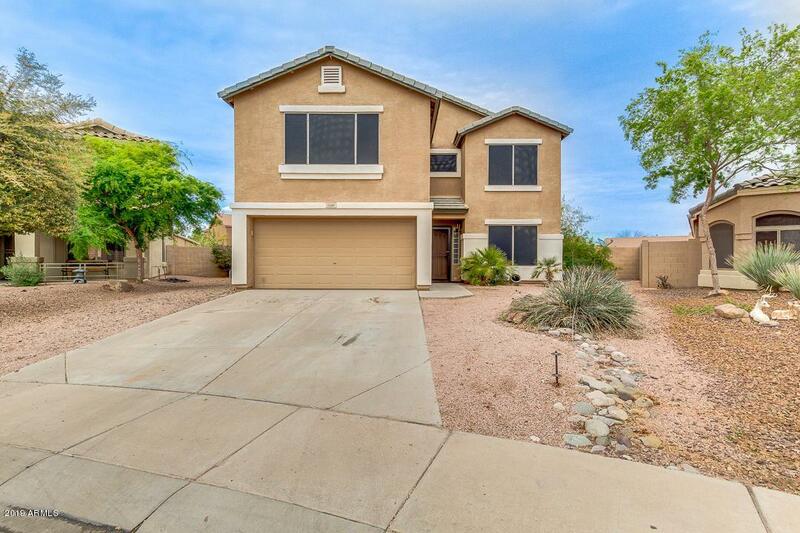 Gorgeous 4 bed + loft/ 2.5 bath home in highly desirable community in Surprise! 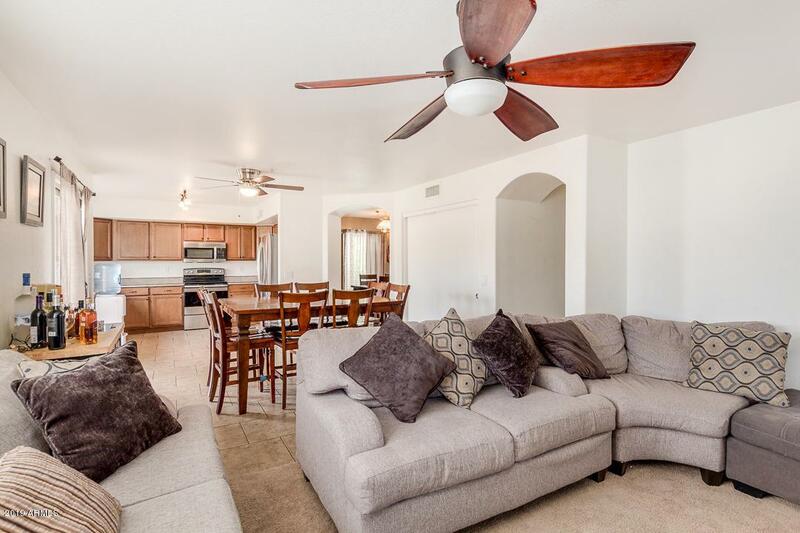 Large, open living spaces with a formal living/dining room plus an additional family room off the kitchen. 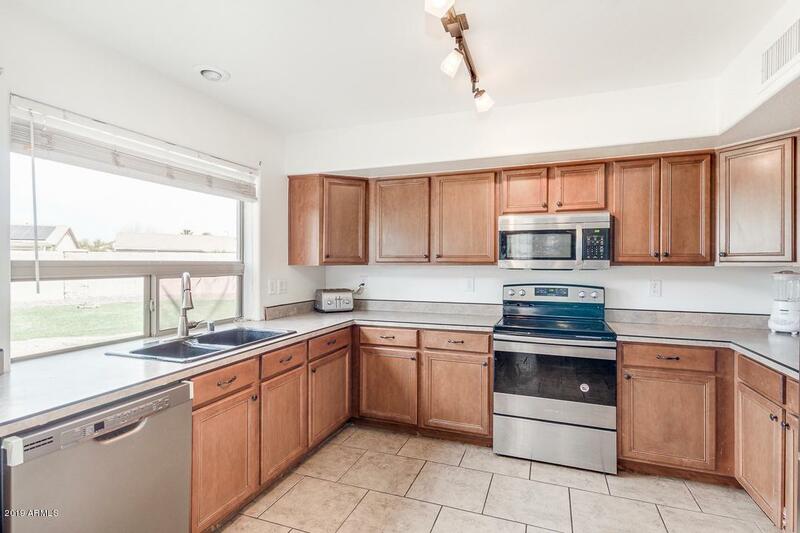 Huge kitchen offers plenty of maple cabinets, lots of counter space, stainless steel appliances, large pantry, eat-in area and large window overlooking the backyard. Stunning master suite with lots of natural light! En suite offers double sink vanity, separate tub & shower and impressive walk-in closet! 3 other good sized bedrooms upstairs plus a large loft. Don't miss the backyard of your dreams! 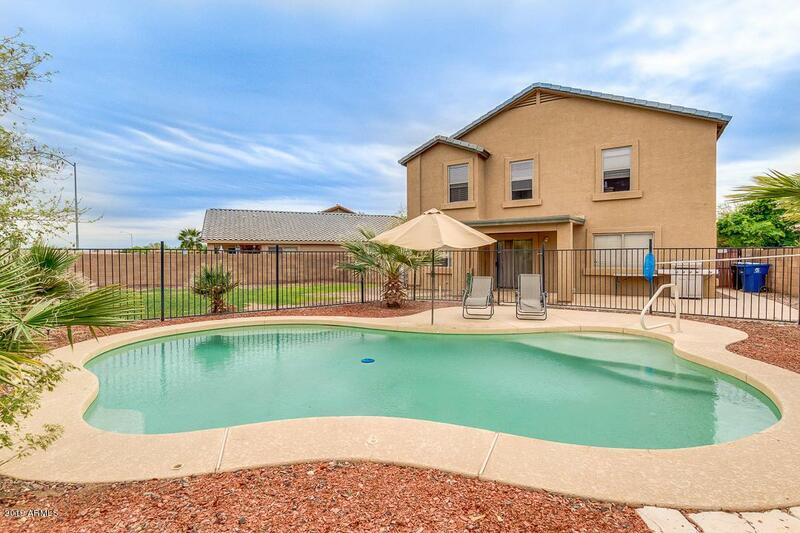 Oversized lot with gated pool plus a separate grass area to play! Located close to plenty of shopping, restaurants and entertainment with easy access to highways.